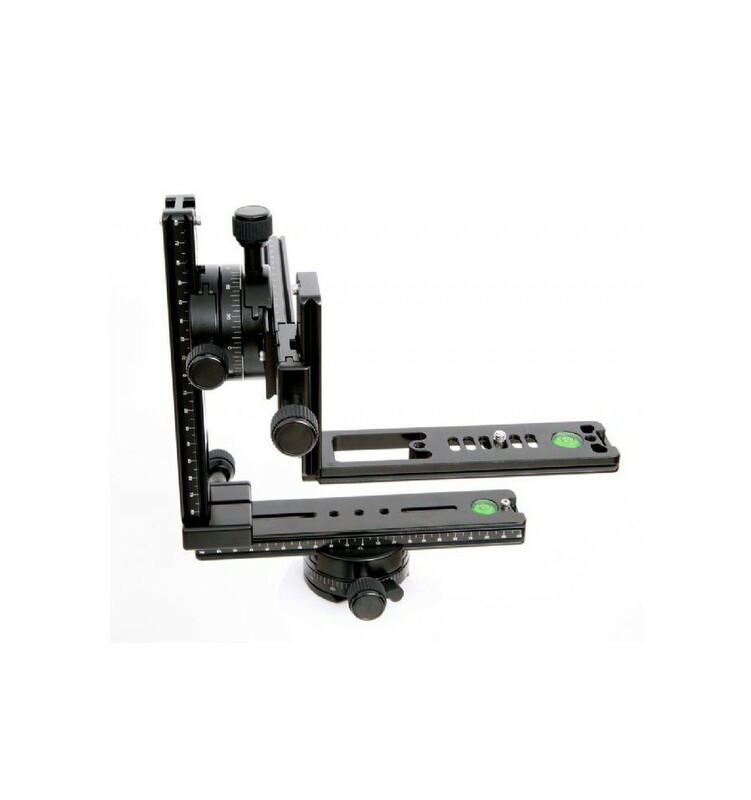 The Falcon Eyes PH-360 Panoramic head allows you to create panoramic photos in many different environments such as event shooting, travel shooting and property shooting. 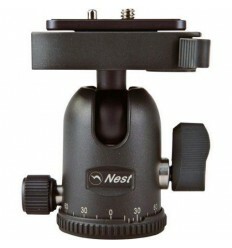 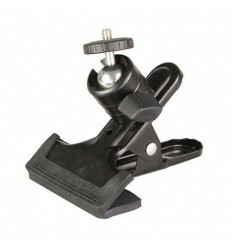 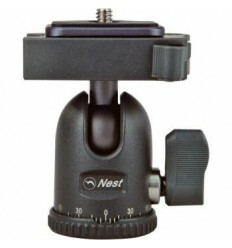 The panoramic head is made of strong aluminum, making it extremely durable and suitable for intensive use. 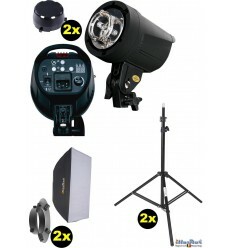 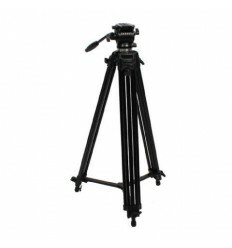 The PH-360 weighs a mere 1.3kg making it very easy to carry to location. 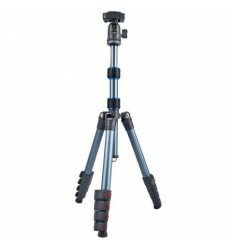 The PH-360 consists of 5 spirit levels and an accurate scale ensuring a precise panoramic photo each time. 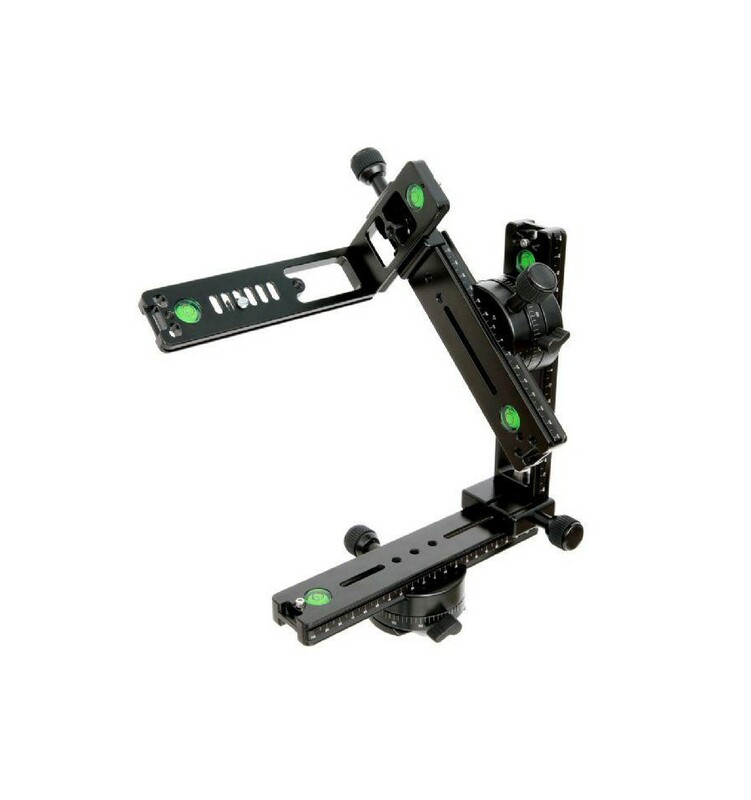 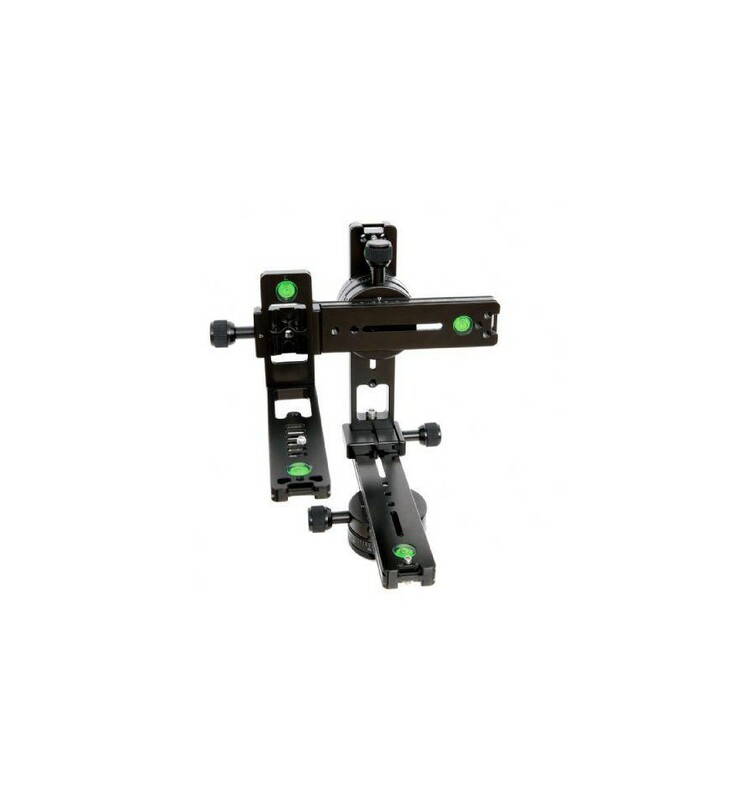 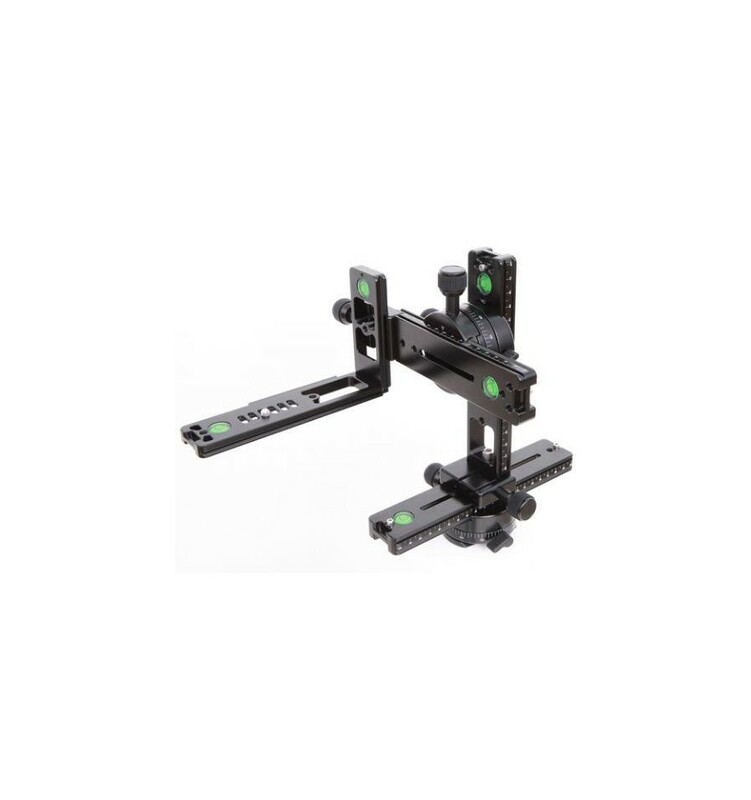 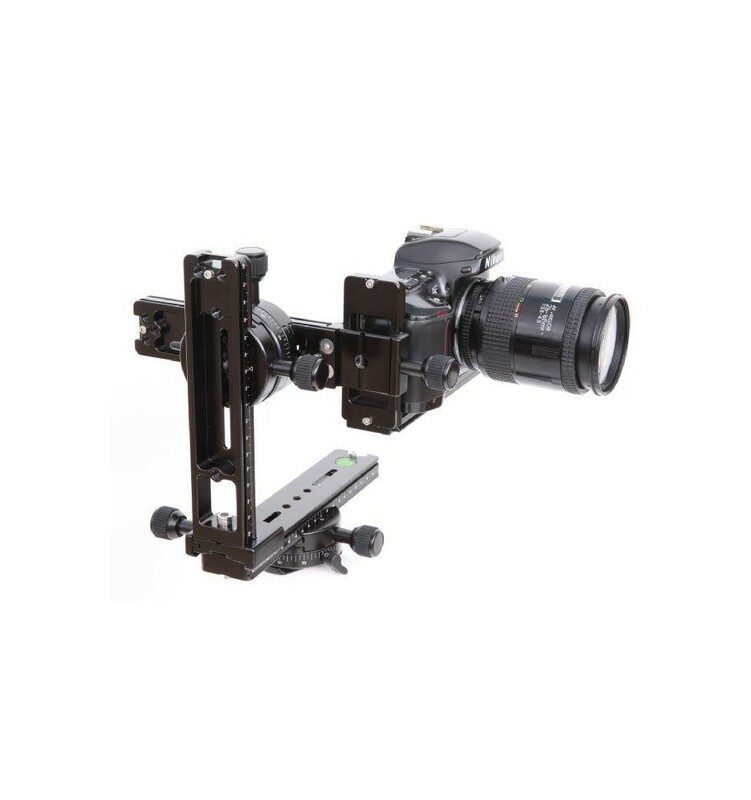 Once mounted on the bracket, the camera can be moved back, forth and/or to the side and titled in the desired direction before being screwed into place. 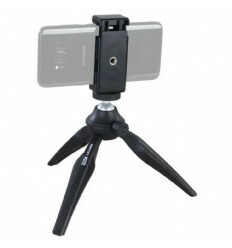 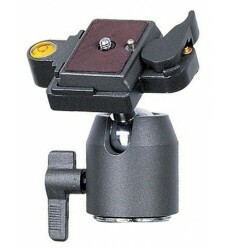 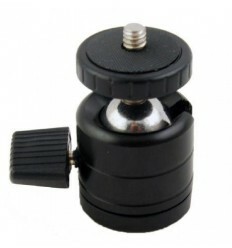 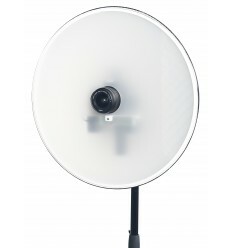 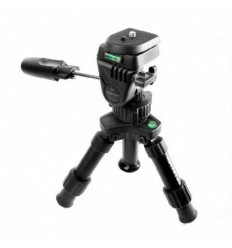 The PH-360 can be mounted to any tripod with a 3/8” male thread. 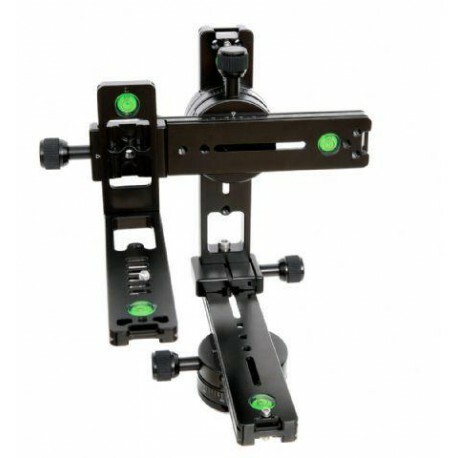 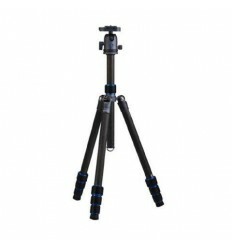 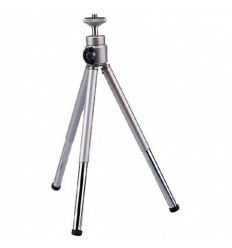 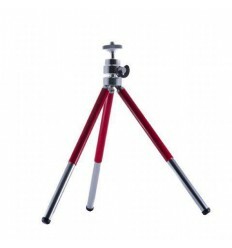 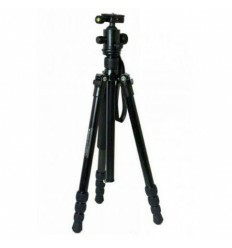 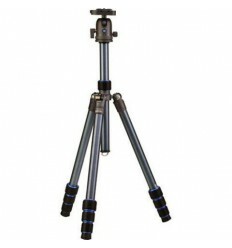 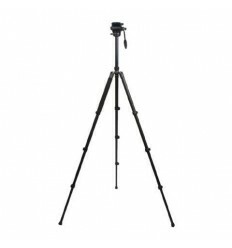 Please see the optional accessories tab below to view the compatible tripods. 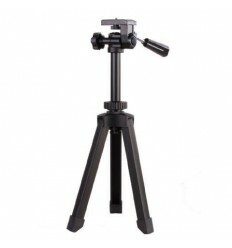 Maximum loading weight for the PH-360 is 5kg. 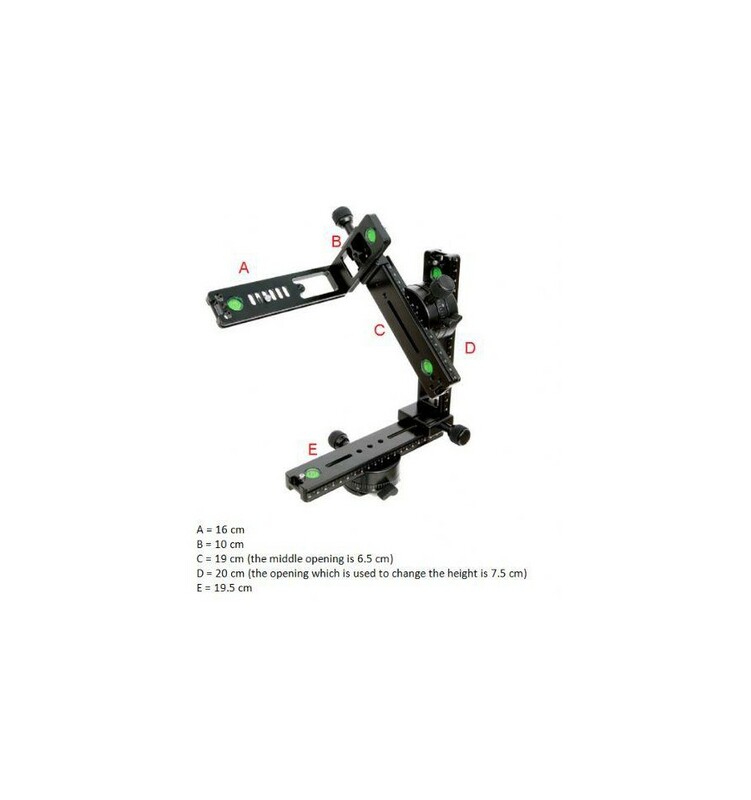 *Please note the camera shown in the photos is not included in the delivery.